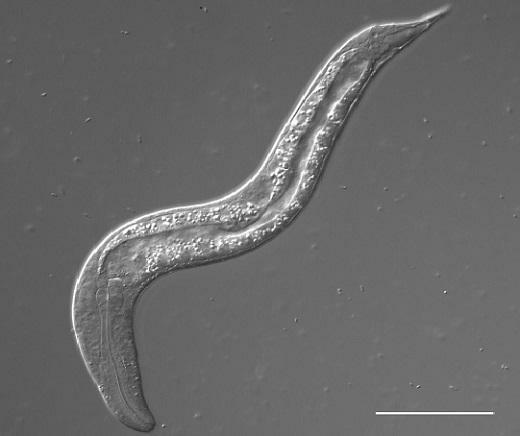 URBANA, Ill. – Nematodes may be among the simplest animals, but scientists can't get enough of the microscopic roundworms. They have mapped the entire genome of C. elegans, the "lab rat" of nematodes, and have characterized nearly every aspect of its biology, with a particular focus on neurons. For years, it was assumed other nematodes' neurons were similar to those of C. elegans, until researchers at the University of Illinois demonstrated the vast diversity in neuronal anatomy present across species.